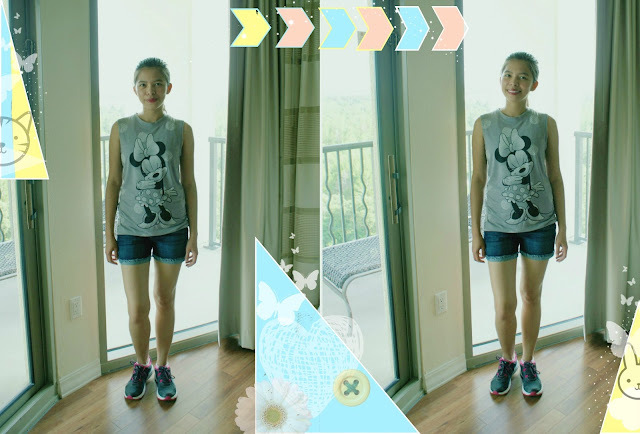 Hello Happy Times: Casual Summer Outfit Idea! Perfect casual look! That tee is just the cutest.